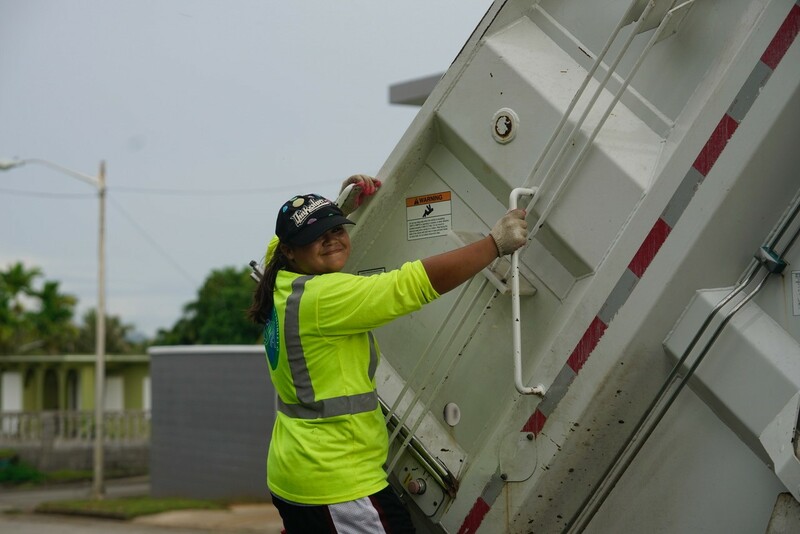 Thank you for visiting the Guam Solid Waste Authority’s (GSWA) website. Sign up to received GSWA announcements via email. We are a public agency, autonomous from the government of Guam per Public Law 31-20. 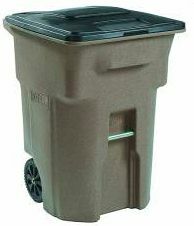 Our mission is to provide efficient trash disposal services for our paying customers. 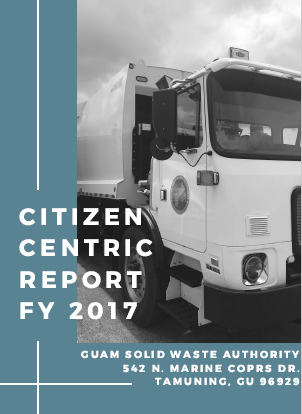 See the Citizen Centric Report for an overview of the GSWA, its performance, finances, and outlook. Managing the contracts for the operations of a Hauler Transfer Station and the Layon Landfill. There are several services GSWA does not provide: permitting, tire disposal, and the collection or disposal of junk vehicles. The Guam Environmental Protection Agency (GEPA) may be able to direct you to these services. Contact GEPA at 671-475-1658. Online: Save trees with paperless payment options! View your statements online and pay securely via a PayPal account, credit card or debit card. You do not need a PayPal account to pay with a credit card. Information on services provided by GSWA and registration for weekly curbside trash collection service. Trash collection service payment options, including secure online payment. The most recent news involving GSWA as well as past news bulletins. 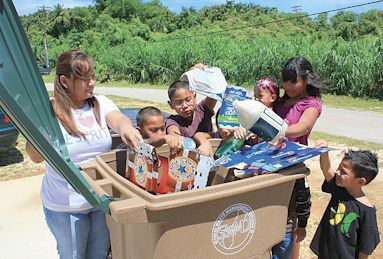 Links to other websites that have information on recycling and solid waste so that you can learn more about how to use our island’s resources more efficiently. 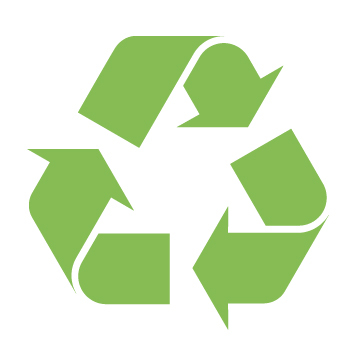 Contact information for recycling of various materials in Guam. GSWA’s address and customer service number. GSWA offices are open from 8 a.m. to 5 p.m., Monday through Friday except on holidays. Guam Solid Waste Receivership Information Center refers to the U.S. District Court of Guam’s appointment of Gershman, Brickner & Bratton, Inc. as Receiver over the now defunct Guam Solid Waste Management Division. This website contains the Court’s Orders and other information related to the Receivership. Nebi Manglona, 19, from Dededo, is GSWA's only female sanitation worker and has been with the agency for about a month. She is noted for her speed, agility, work ethic and overall efficiency. See the detailed table of GSWA service fees broken down by customer types.